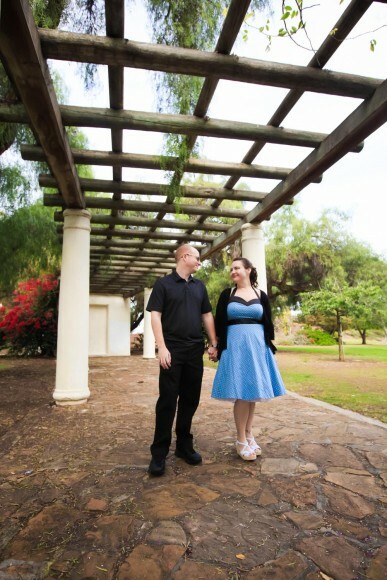 Engagement Photos in Presidio Park San Diego, a lovely setting for creating Theresa and Jason’s special collection of photos before their upcoming wedding. 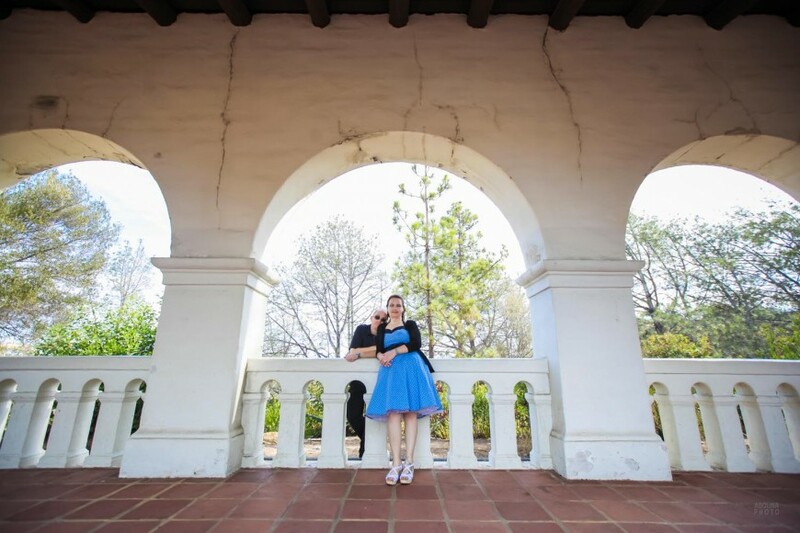 Presidio Park is a historic park in the City of San Diego, California. 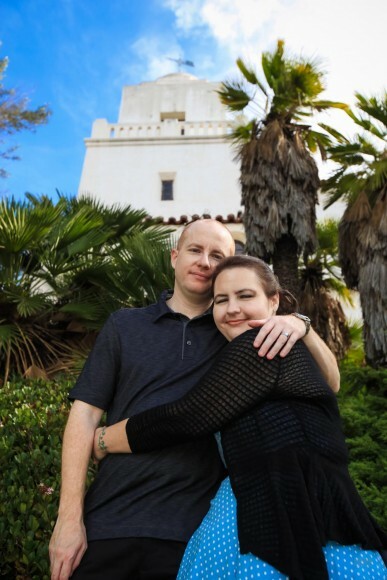 It is the site where the San Diego Presidio and the San Diego Mission, the first European settlements in the Western United States were founded in 1769. 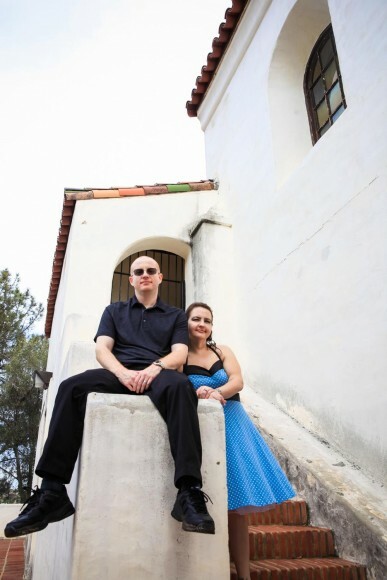 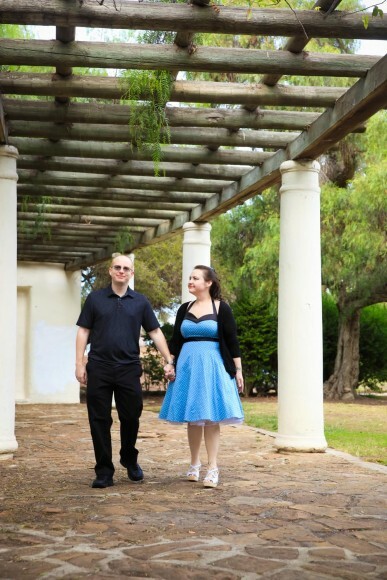 There’s a lot of very nice features for creating engagement photos in Presidio Park San Diego, a number of which we used in the accompanying collection of shots from their photo shoot. 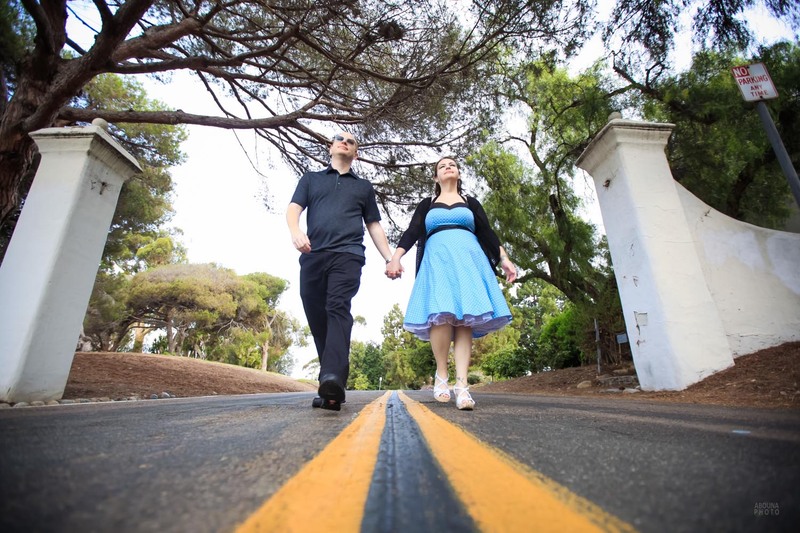 These are just a few examples of the shots we made, as there are over 200 more engagement photos from the Presidio Park photography session in my San Diego Wedding Photographer Client Galleries (password required). The couple’s photography session lasted about 90 minutes for creating the couple’s engagements photos in Presidio Park San Diego. 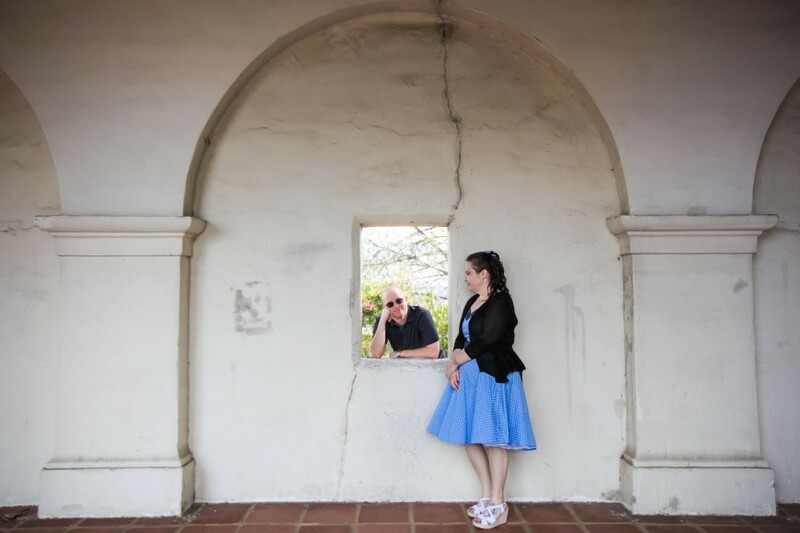 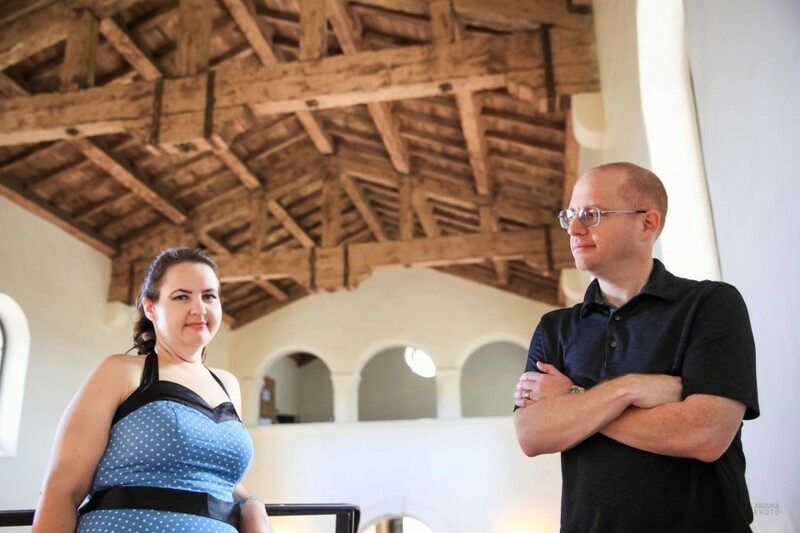 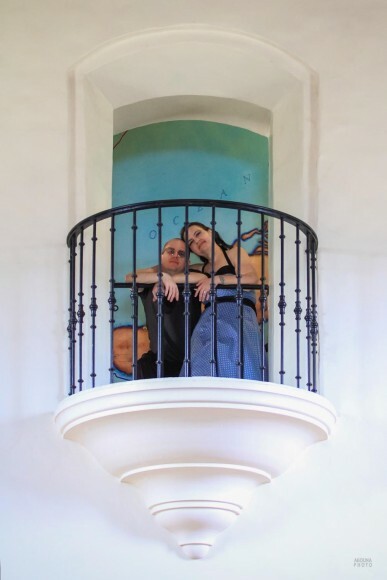 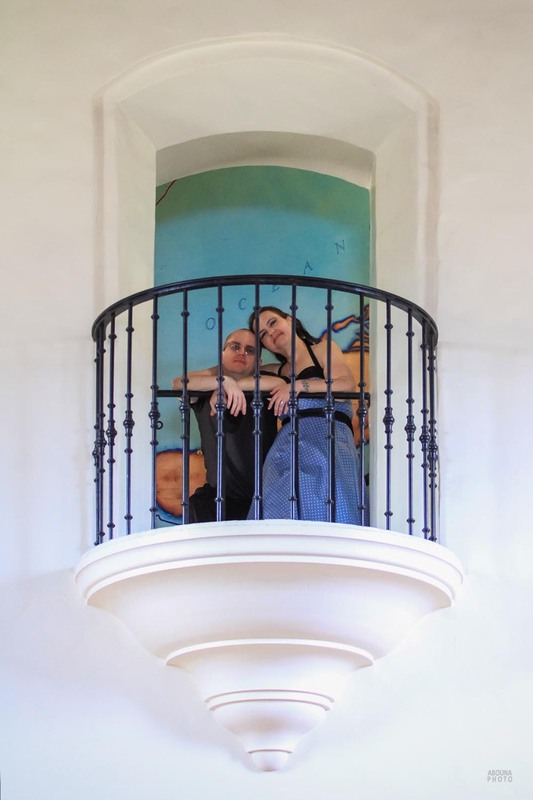 This gave us plenty of time to walk about the park while making various natural-looking poses, while also allowing time for some fun and creative engagement photos at the Serra Museum. 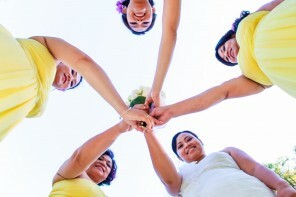 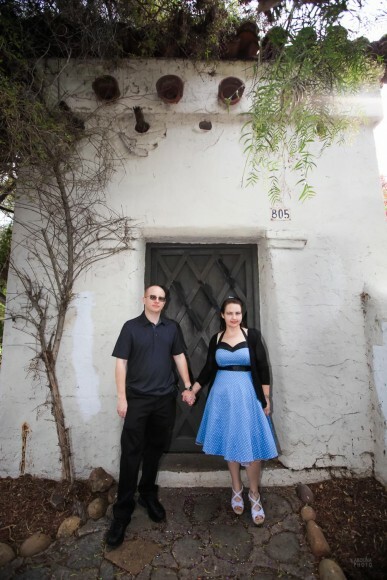 This location is also a great location for great wedding photography, too. 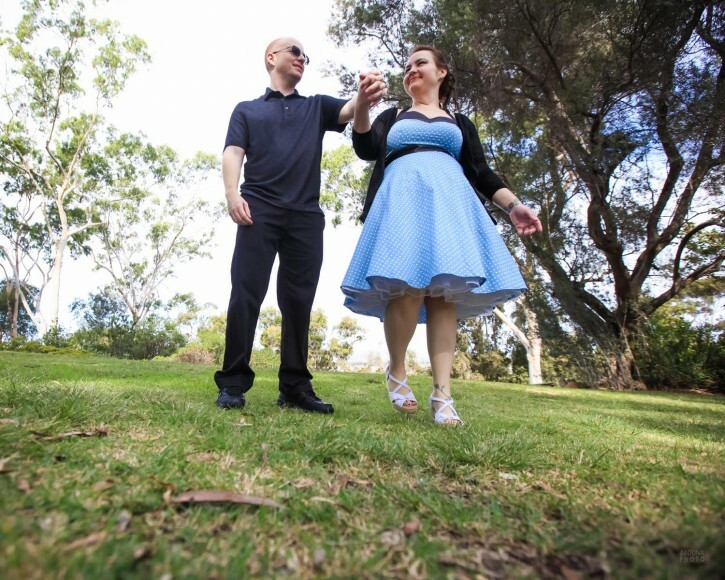 In that 90 minutes of creating personalized engagement photos in Presidio Park San Diego the couple received an unlimited number of shots using two camera and multiple lenses. 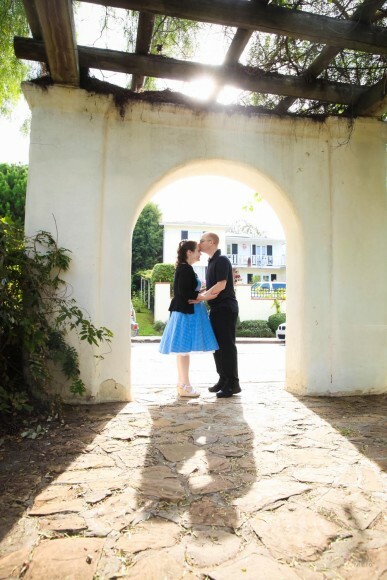 These images were sorted down to over 200 excellent final images, each of which was edited to ensure best appearance. 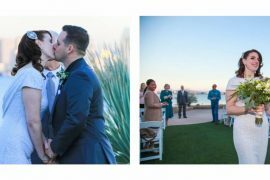 A secure online gallery of those edited images to view and share with family and friends was then created, and the couple also received a separate link to download of all their images. 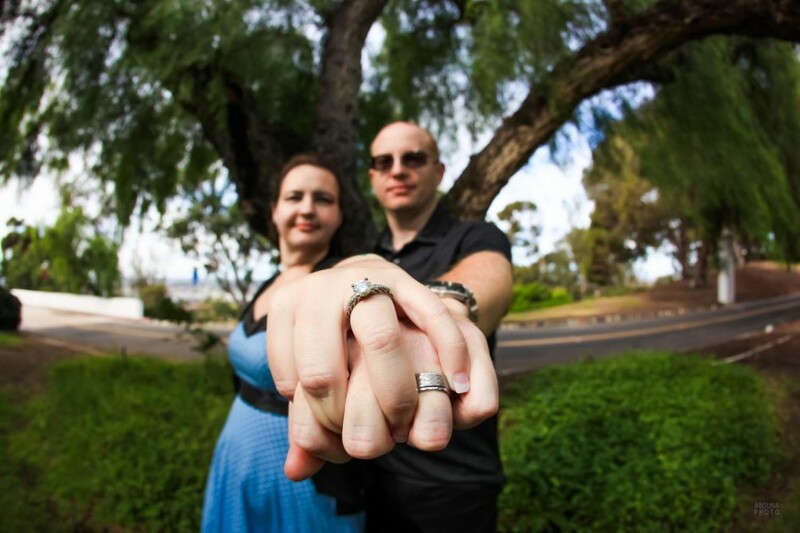 Digital photos are great, but it’s also very important to have professional printed photos to be able to touch and see. 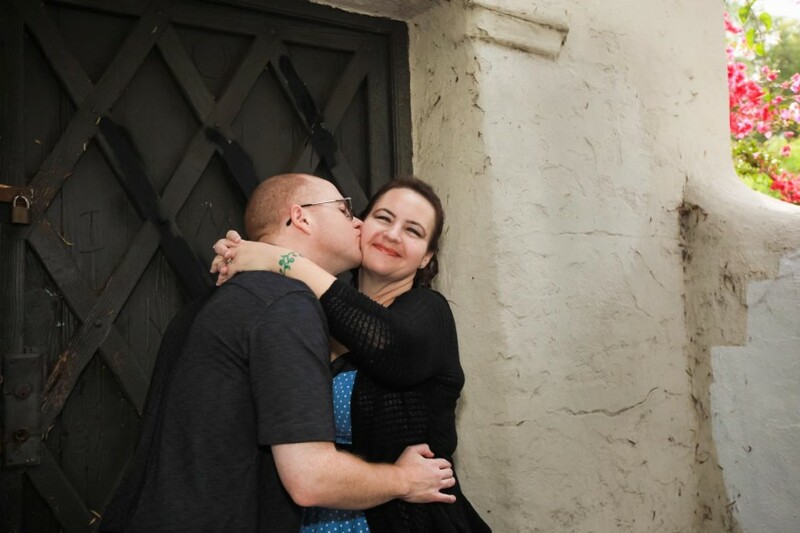 Therefore, the couple’s engagement photography package also includes a set of professional prints for framing and sharing, and a larger Standout Print wall art that’s ready to hang. 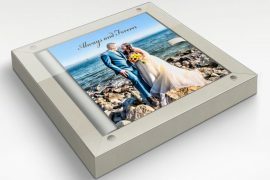 Because their photos are so nice and edited for best appearance, any collection of the couple’s favorites would make for a very lovely engagement photo book. 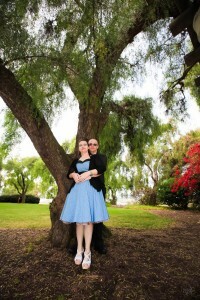 Engagement photo books also make for excellent wedding guest books. 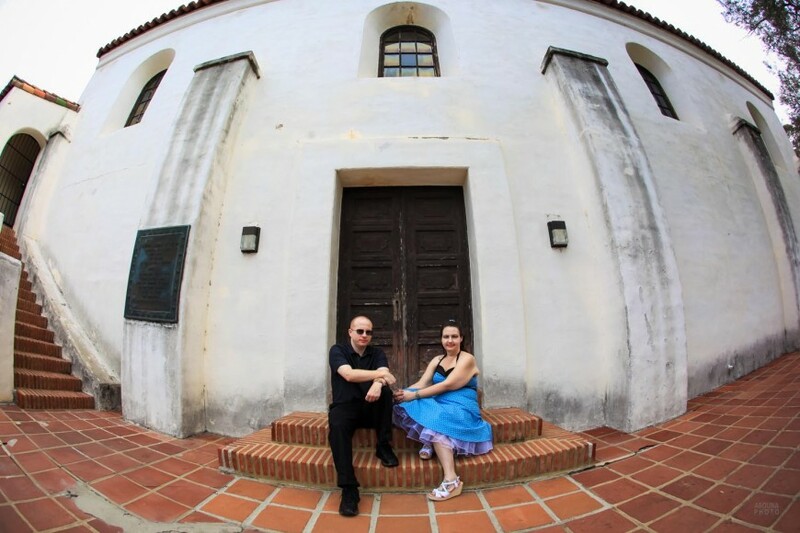 Starting with a range of album covers choices through a personalized photo story, engagement photos books look and feel wonderful, and are very affordable, particularly considering there personalized and Italian-made. For more information about engagement or wedding photography in San Diego please contact me at 619-997-4707 or andrew@abounaphoto.com.